Every year, Dora Kennedy French Immersion students in grades 3-7 participate in our e-STEM Fair, completely in French. After approval from their teachers, participants conduct an experiment of their choosing, following the scientific method. The write up their experiment, including photos and graphs, and submit it as a Power Point presentation. Students who wish to be judged may enter the school-wide competition. DKFI has been fortunate to have French-speaking judges every year. Attached is the stem letter sent home with students. STEM info night will take place on Thurs., Oct. 4 @ 6pm. 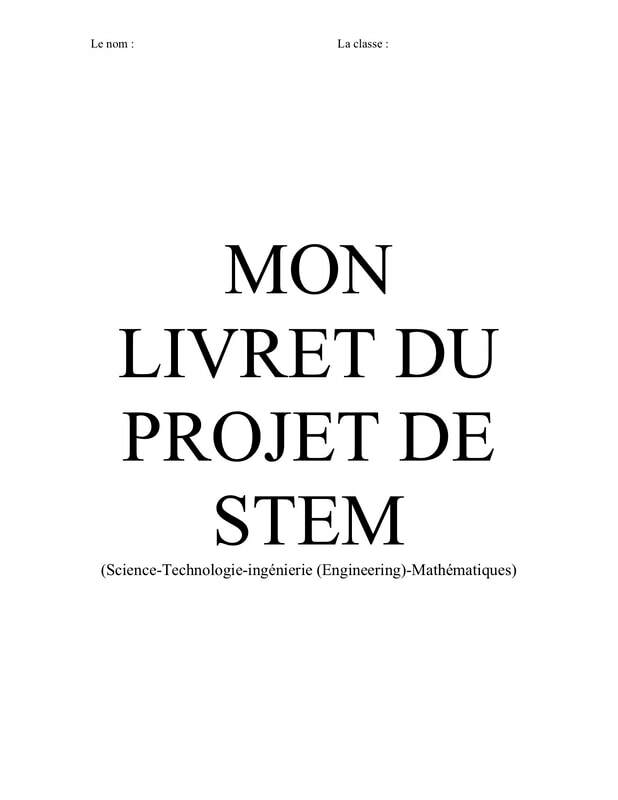 This is a copy of the STEM Fair experiment packet given to students in French, just in case you student happens to lose it. This is the PGCPS English STEM packet. Your project MUST be in French, BUT this packet explains the process really well.